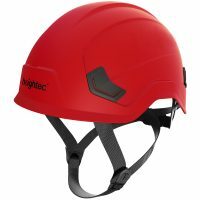 DUON technical safety, unvented helmet features unique chinstrap buckle with variable fastening power, allowing wearers to be fully compliant in complex environments containing different, changing hazards. 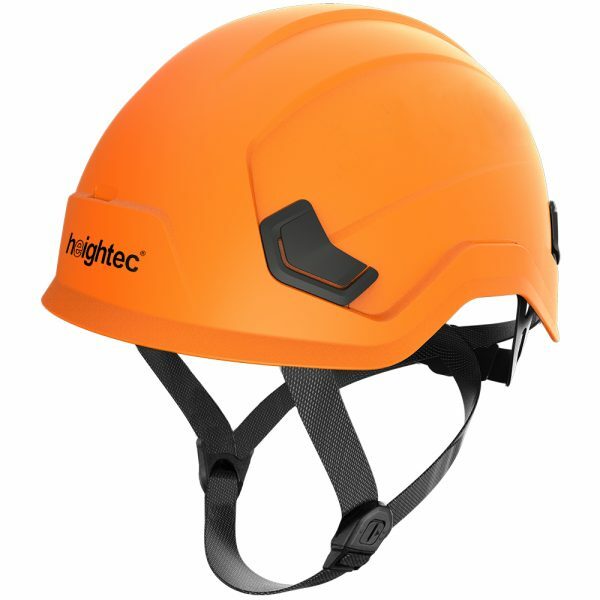 The first helmet to fully conform to European Standard requirements for industrial and climbing situations. Comfortable helmet for work at height and rescue. 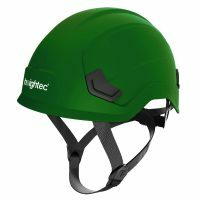 It is the first safety helmet to meet all of the technical requirements for working at height and confined areas. DUON helmets have a unique chinstrap buckle which can be switched between ‘strong’ and ‘weak’ to give conformity with either standard, allowing wearers to be fully compliant in complex environments containing different, changing hazards. 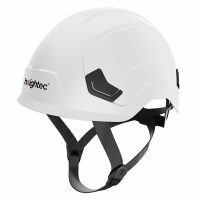 DUON unvented height safety helmet complies with European standards, EN 397, having a special chin strap buckle (see below) with a variable fastening power. It also conforms to MM 440 V a.c. The DUON-Air vented version has additional vents that can be switched to give conformity with either standard. All switching is carried out without tools. The DUON is suitable as a confined space helmet – a versatile safety helmet for every industry. EN397 MM 440 V a.c.